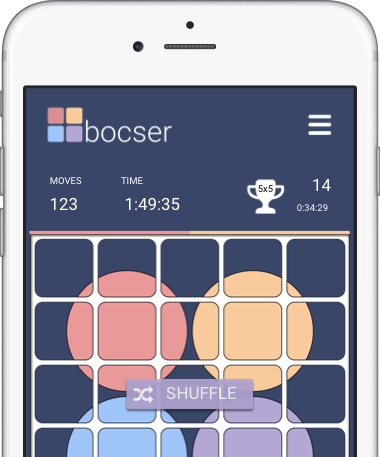 Download Bocser from the Google Play store. Download Bocser from the App store. 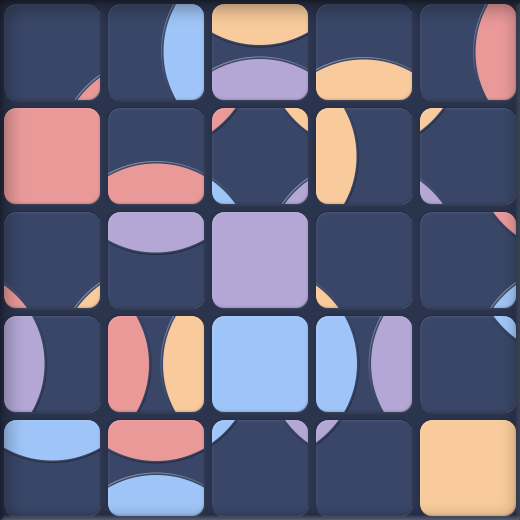 Bocser is a puzzle game in the same vein as Rubik’s Cube but with a new virtual twist. It may look easy, but you had better set aside some time for this one.